Every closed door seems to hold infinite possibilities. For this week’s Shooting Challenge, we’re playing on a classic theme on photography: Photograph a door. 1. Shoot in the morning or late afternoon. Around noon, and your lighting will be harsh, without nice shadows, and it will lack warmth. 2. Back away. Too close, and you’re only more likely to see lens distortion, warping your image. You can always crop the shot if you shoot too wide. But it’s hard to fix a photo taken too close. 4. Use the grid on your smartphone photo app, or the horizon lines in your lens to take a flat photo. Our lead shot is from Kool Cats Photography, and it was taken in Arcadia, Oklahoma. I love the monotone layers of wood emphasizing texture. 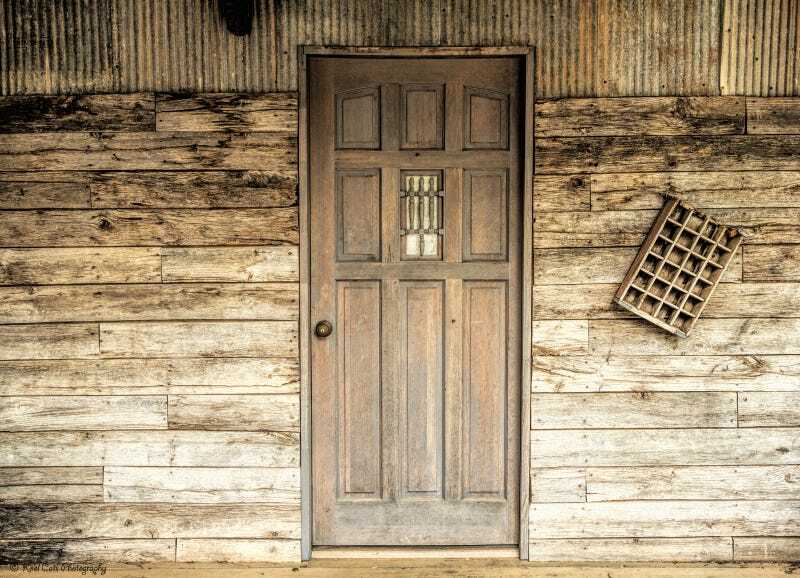 Send your best photo by Monday, June 8th at 10AM Eastern to contests@gizmodo.com with “Door” in the subject line. Save your files as JPGs, and use a FirstnameLastnameDoor.jpg (970px wide) and FirstnameLastnameDoorWallpaper.jpg (2560px wide) naming conventions. Include a story of the shot in a few sentences. And don’t skip this story part because it’s often the most enjoyable part for us all beyond the shot itself!